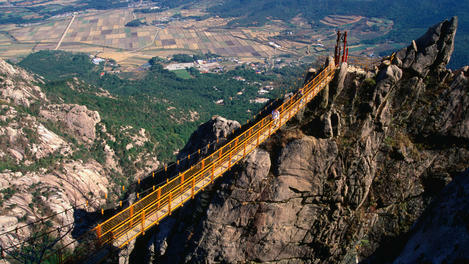 South Korea has a population of about 49 million people, as of 2009. This country is considered one of the densest in Asian and world standards, with 494 people per square meters. The majority of Koreans live in the western and southern parts of the country. Ever since the 1960’s, urbanization has been a trend, and a majority of the people are emigrating from rural to urban areas for better living opportunities. 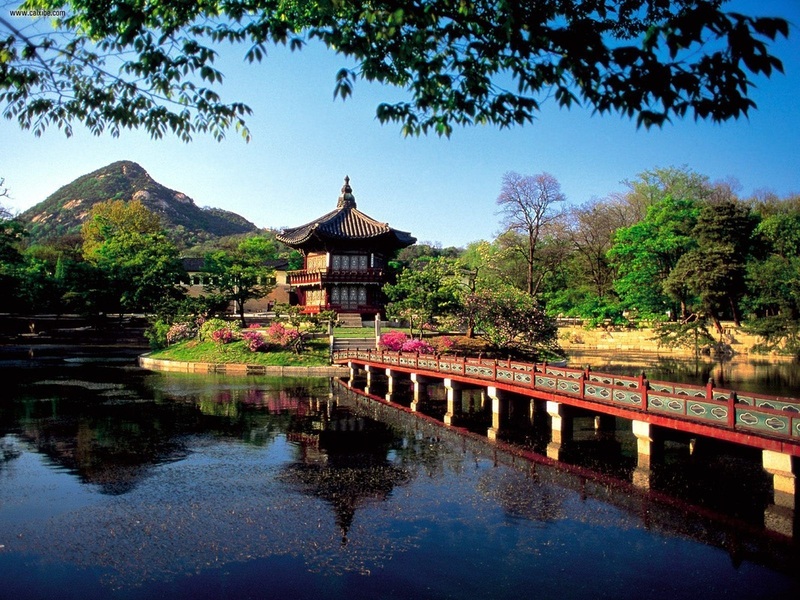 Known as the “Land of the Morning Calm”, South Korea is one of the globe’s most pleasant and well balanced travel destinations. Not all countries are able to appease different types of tourists, but South Korea is one country that is highly sought-after due to the fascinating scenery, beautiful landscapes and preserved nature. Koreans are generally concerned about the preservation of its natural resources while at the same time coping with advanced technology. Because of this attitude, South Korea achieves a balance by integrating both scientific and technological progress while also maintaining its traditional aspects. South Korea is limited in a number of ways, for example, it does not have its own oil reserves and therefore depends completely on foreign imports; however, even though South Korea has these limitations, the country is committed to progress and is stronger than ever. In fact, it is one of the most rapidly progressing countries in the world. Because of this rapid economic growth there is an ever growing and ever improving market for tourism. According to early history, Korea was discovered back in 2333 B.C. During this time, both North and South Korea were united by the son of the god spirit Hwanung. The Korean War, however, divided Korea into two separate states, each with their own governments and very different political systems. During the following years, South Korea had alternating governments, going from autocratic to democratic. During the 6th Republic, South Korea was able to attain a liberal democracy and gradually became a stable country. In the 1950’s South Korea received financial support from the United States, who attempted to strengthen the Southern state in counter to its northern sister. Today, South Korea has come a long way and has progressed greatly. 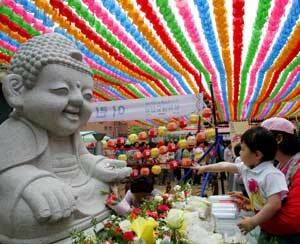 It is socially active among Asian countries and is economically doing well. In fact, it now ranks 11th on the list of the most economically progressive countries in the world. The diligent inhabitants of South Korea contribute much to its rapid progress. Nightlife in Korea is all about excitement and has a certain magic to it. There is fascinating entertainment and music for everyone. There are restaurants and bars that cater to all ages, and a whole range of activities are available from the young to even the elderly. Today, however, restaurants are required to close before midnight. Additionally, Koreans are lovers of music, and this ranges from folk to rap, pop to rock. South Korea also has a fun way of celebrating the New Year, which beckons more and more tourists to visit this fun-filled country. 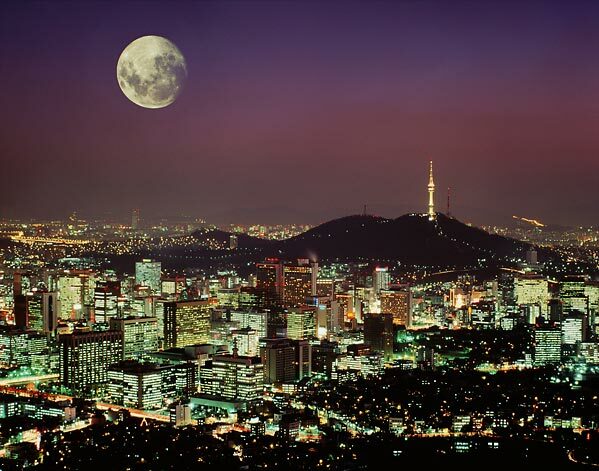 The nightlife in South Korea is comparable to the best in Asia. Korean society gives much importance to the value of family and, additionally, puts heavy emphasis on a vibrant and rich artistic community. There is a prevalent culture of creative dancing, art, music, drama, theatre, poetry and literature. The Korean culture is inspired by Confucianism, which is evident in the belief system, housing, architecture and the way of life. 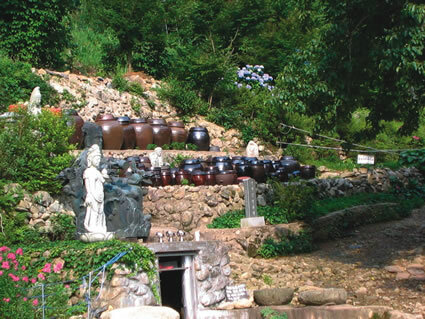 Although traditional, South Korea is able to cope with and integrate international trends and cultures, while still maintaining its unique identity. Unlike many other Asian countries whose cuisines are influenced by other cultures, South Korean cuisine has developed its own varieties of flavors that suit its climate, characteristics and history. Its distinct seasons have influenced the flavors of their dishes. Koreans believe that food, although flavored with strong spices, should be in harmony and balanced. They are also concerned about overall health, which explain why the cuisine includes a heavy combination of fresh vegetables, meats and fish. One typical Korean meal is called pekpan, which consists of rice, soup and side dishes such as kimchi. On a side not, South Koreans are very particular about table settings and food preparation.